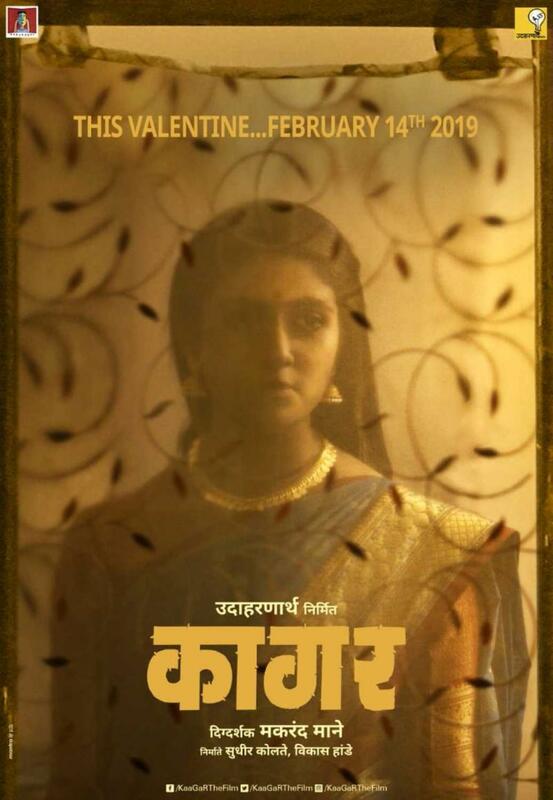 Actress Rinku Rajguru who shot to fame with Sairat and went on to win a National Award is all set to star in her second film that will hit the theatres on Feb. 14 next year. The film has been titled Kagar and is produced by Sudhir Kolte and Vikas Hande's Udharnarth Film Company. The film is helmed by Marathi director Makrand Mane. Makrand is famous for making youth-oriented coming of age films like Yangrad and Ringan, both of which were well received by the audience. The first poster of the film has already created a lot of hype. The poster shows Rinku behind a silk curtain, it is portraying a sense of suspense and it has intrigued the audience very much. After the phenomenal success of Sairat, it will be great to see how Rinku’s second Marathi outing pans out. Kagar has been shot entirely in Akluj. Rinku’s fans are hell excited to see her on the silver celluloid after a hiatus of 3 years.